Moderat is streaming their music video for “Running” off of their new album III, out and a digital bundle of the same name on May 20, 2016 via Mute below. The band has upcoming tour dates posted below. 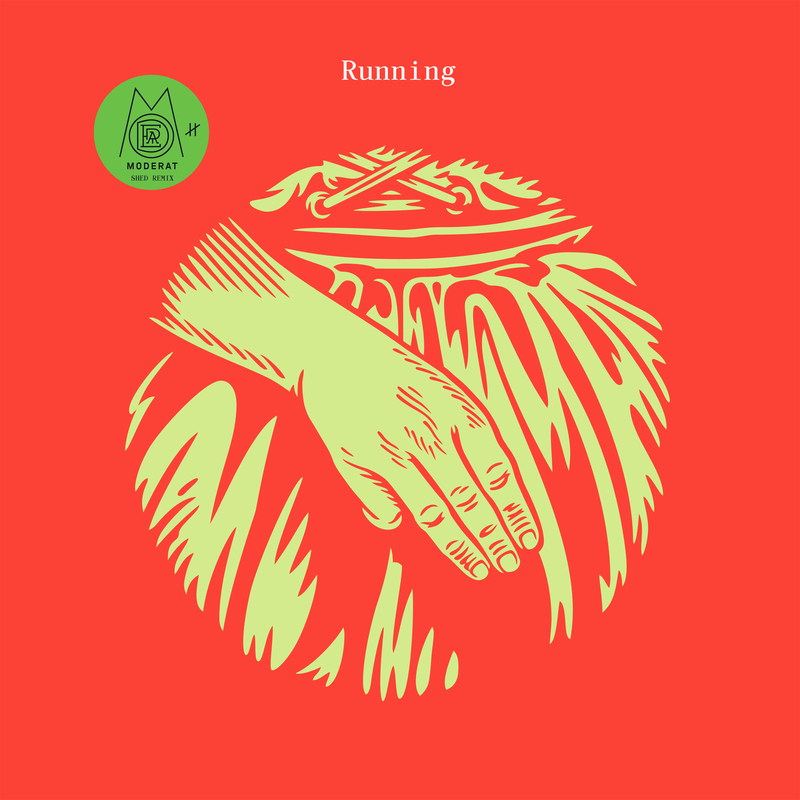 Mute/Monkeytown will release “Running,” featuring the exclusive b-side, “90% Wasser,” on May 20th. The digital bundle includes remixes by Shed and KiNK. The “Running” 10”, available July 1st, will feature both remixes, and the “Running” 12”, available July 15th, will feature the original track and exclusive b-side.